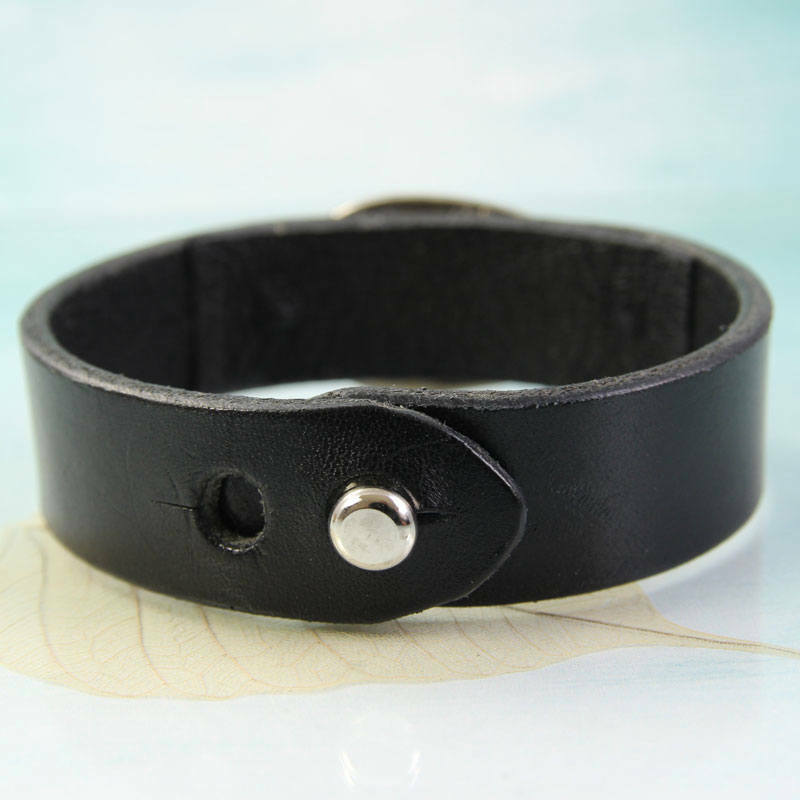 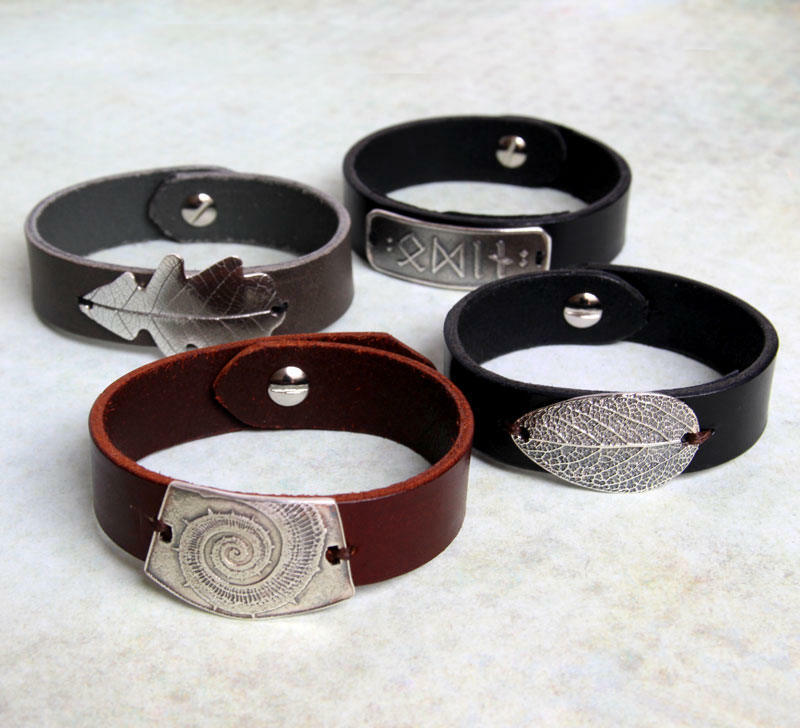 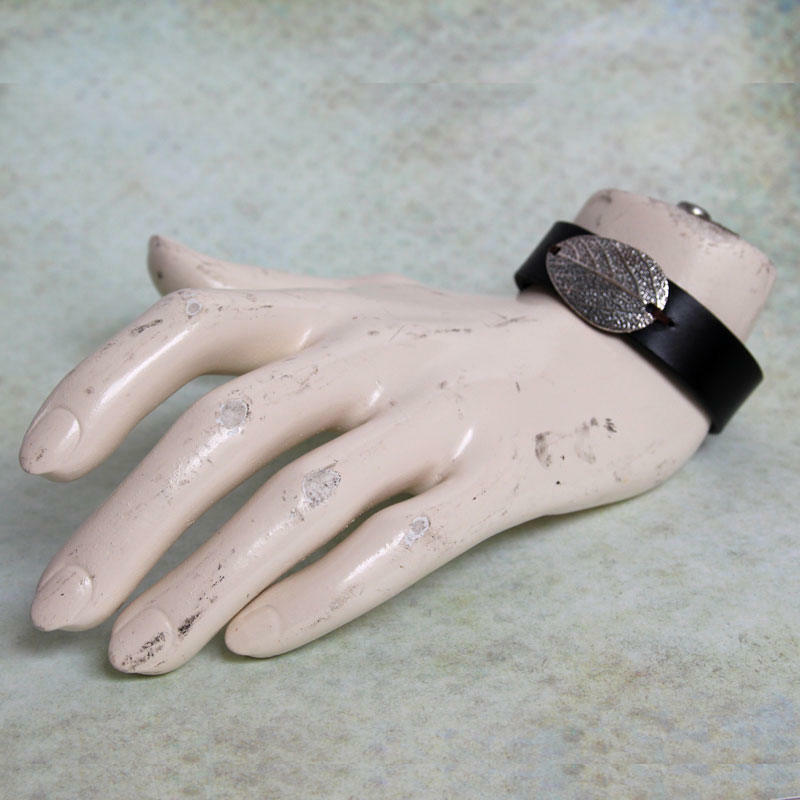 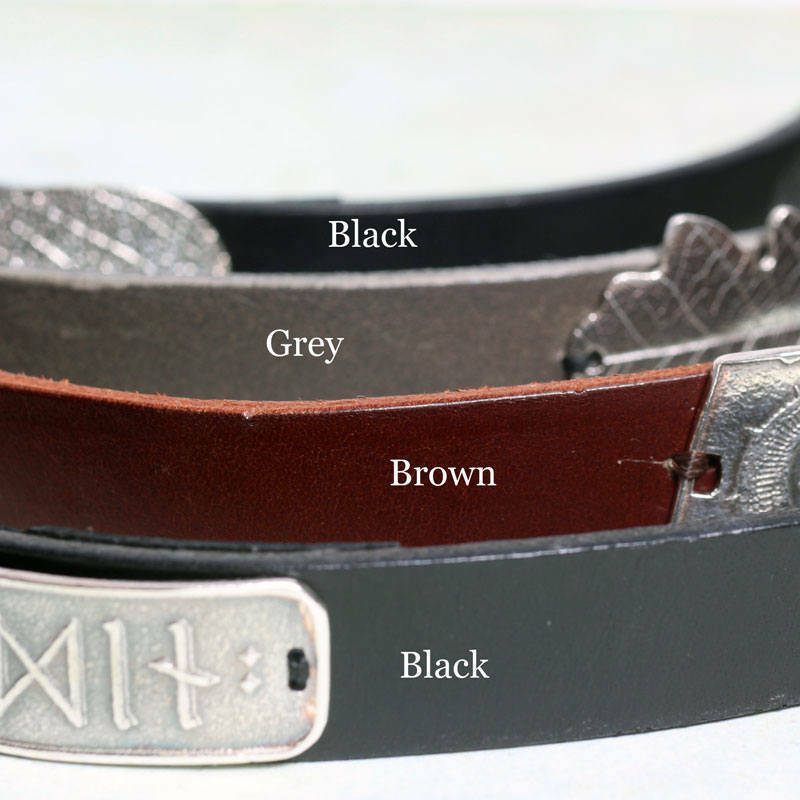 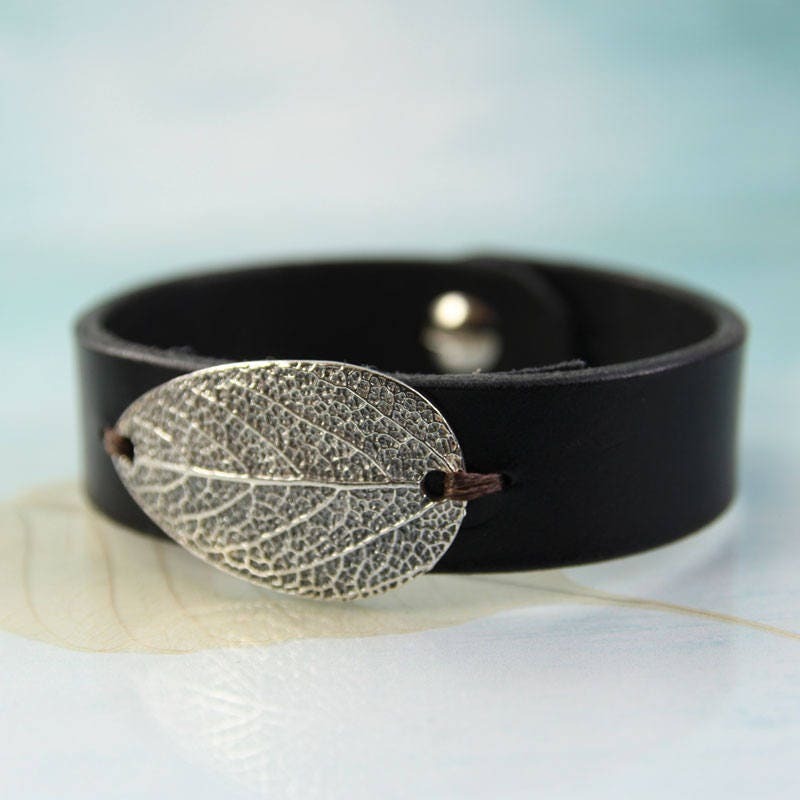 This is a classic leather bracelet with a sterling silver leaf attached. 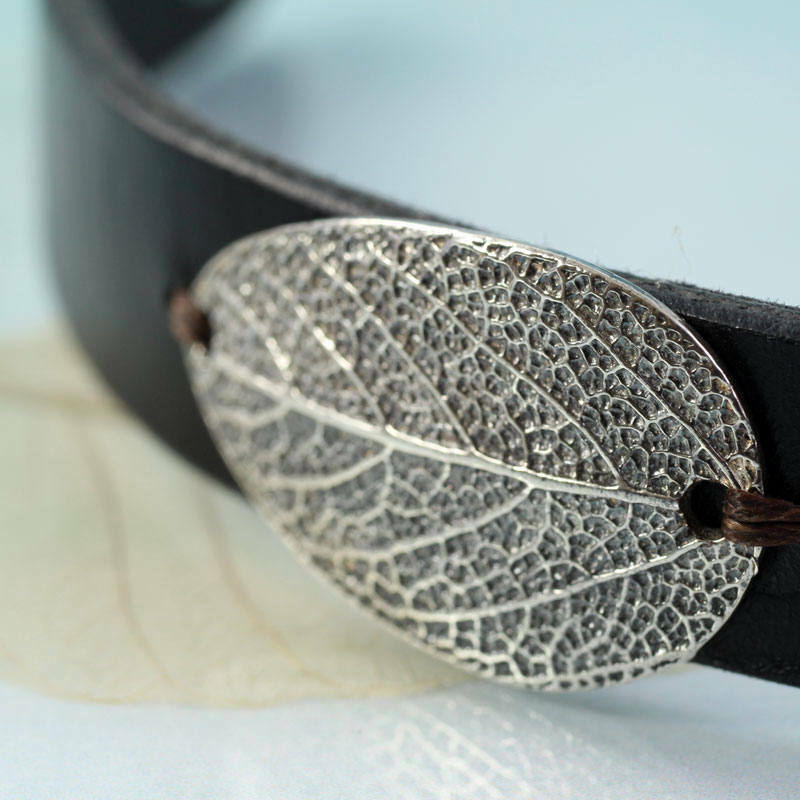 The silver is moulded from a sage leaf from my garden with exquisite pattern detail. 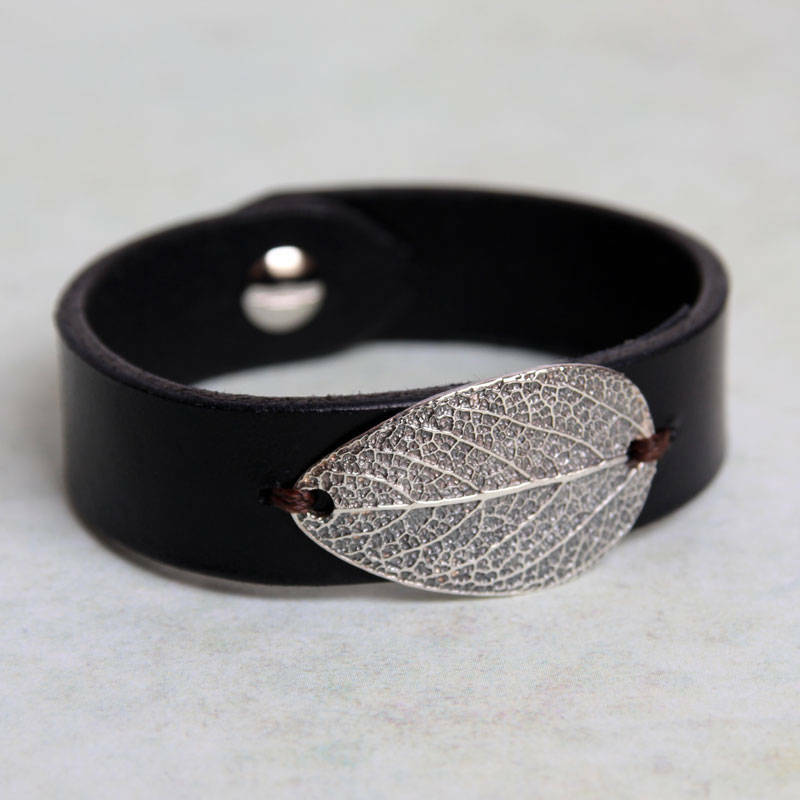 The plaque has been oxidised so that the veins really stand out. 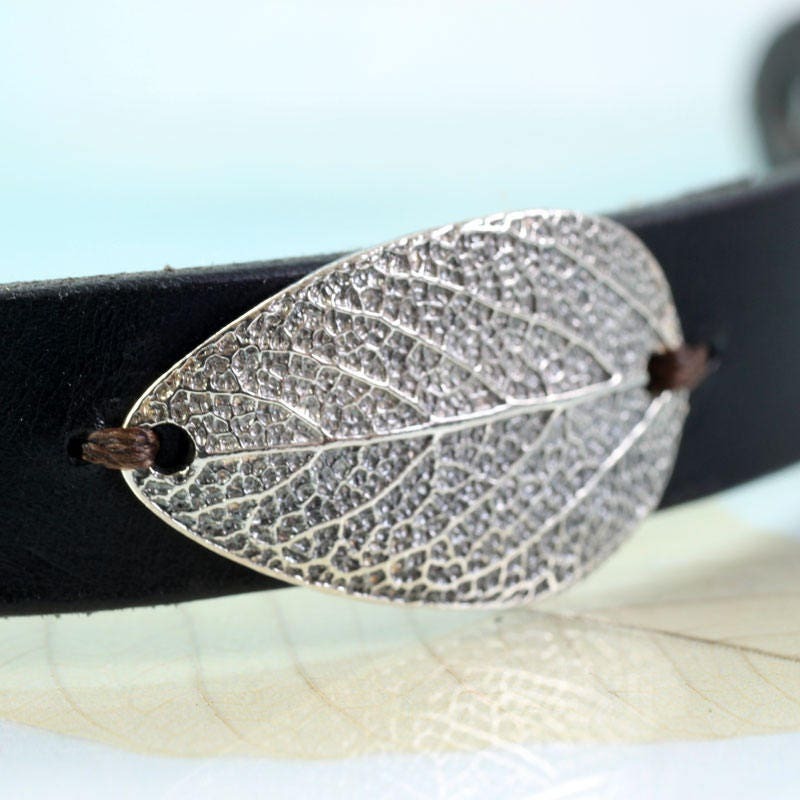 Sage is a powerful healing plant and a culinary herb. 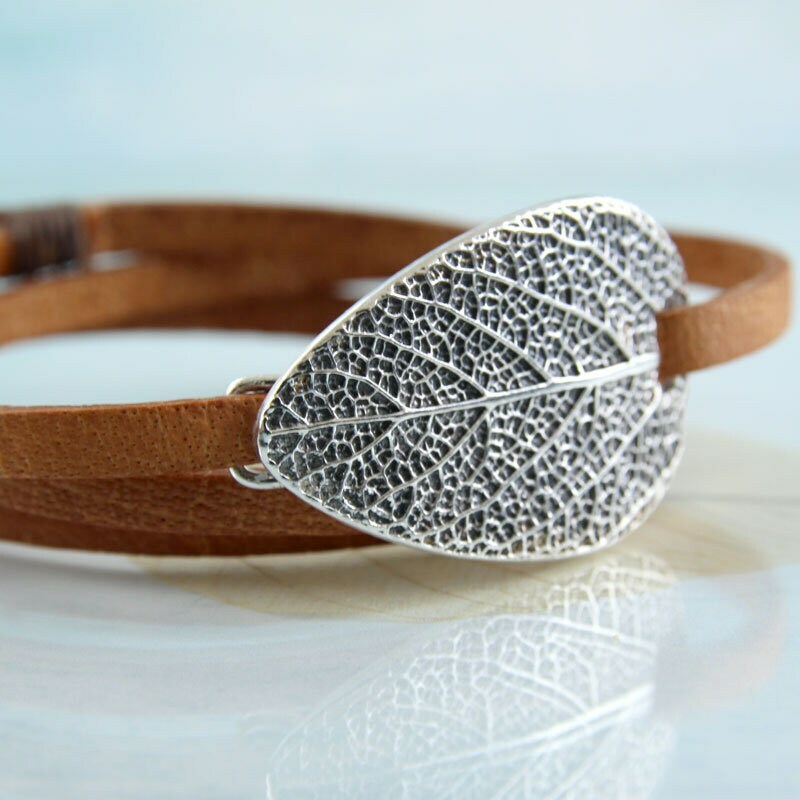 It is also said to grant wishes. 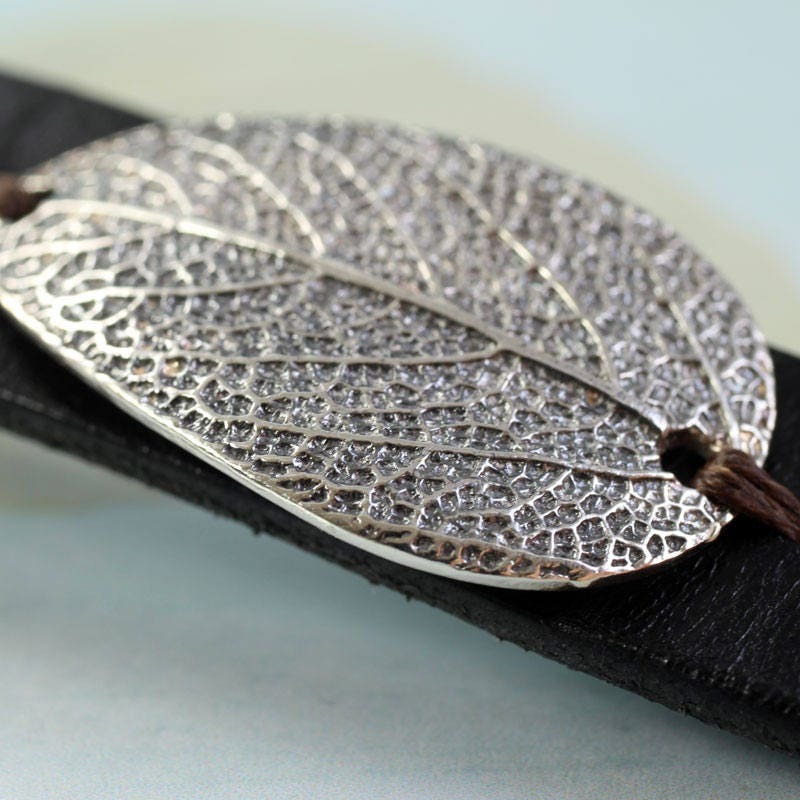 The silver is 1.5 mm thick and measures 20 by 34 mm.